As we know already the Windows 10 Mobile is now rolling out for selected Lumia models in some countries through their service providers. Yesterday T- Mobile Poland released Windows 10 Mobile update to Lumia 640, and they were the first to release it. 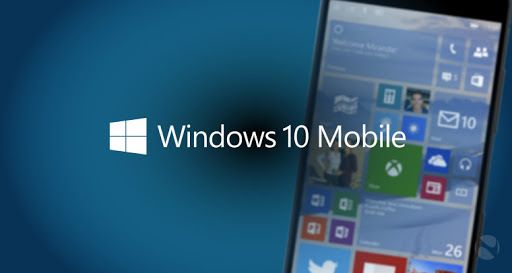 In addition to that Swisscom also confirmed that they will release Windows 10 Mobile update on January 19th. Now one of the France service provider network Bouygues Telecom now revealed on twitter that they will also release Windows 10 Mobile update to users from next week onwards. With this announcement on twitter, they also mention the affected Lumia models. Now it remains to know when will the update come to other countries and know who will be the lucky one.